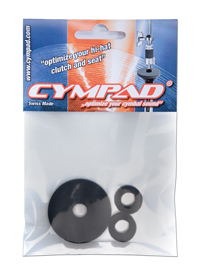 Cympad expands and controls the cymbal sound. 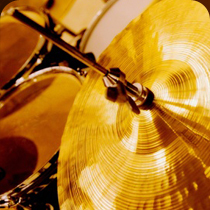 Cympads do interrupt the oscillation between the cymbal and the cymbal stand, reduce the volume and even the unwanted harmonics, limit the sustain and improve the cymbal response. 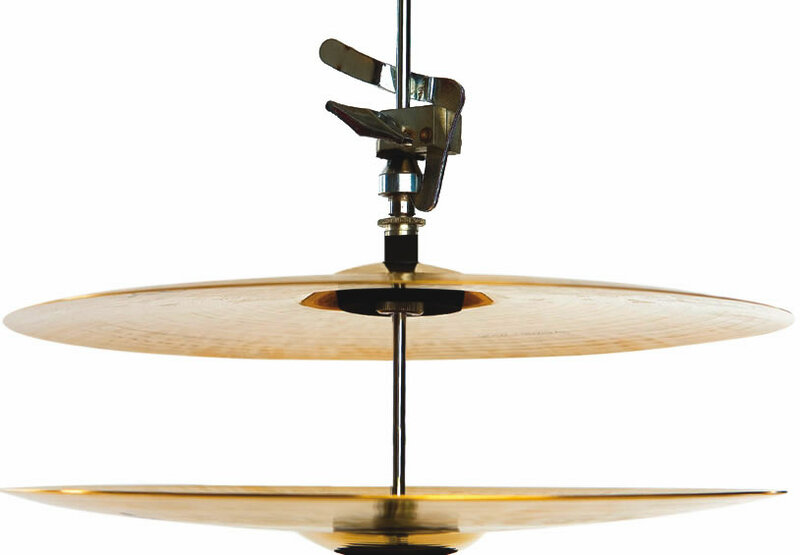 The Cympad with damping effect can be applied to the underside of the cymbal in place of the cymbal felt or on top, like your desires. 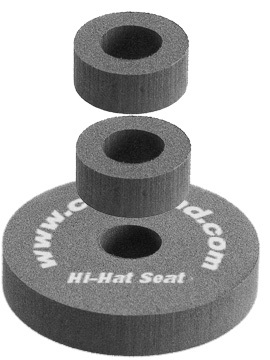 Available in different sizes Cympads are versatile and deliver a wide range of damping effects.